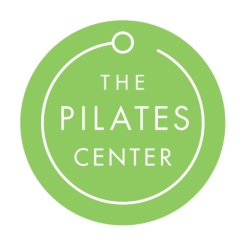 Lori discovered Pilates in 2010 when a friend suggested she try it as a tool to alleviate her chronic back pain. Lori had been injured and tried many avenues to rehab her back to no avail. Little did she know, Pilates would change her life! Thanks to a regular practice, Lori’s core strength significantly improved along with increased flexibility and mobility. As a result, she found her back pain was significantly reduced and now happily lives most of her days completely pain free! She was amazed at her results and knew she just had to share her experience with others. Lori began her study of the Pilates method with Balanced Body in Anatomy and Mat Repertoire. She recently went on to complete the BASI Comprehensive Teacher Training program. 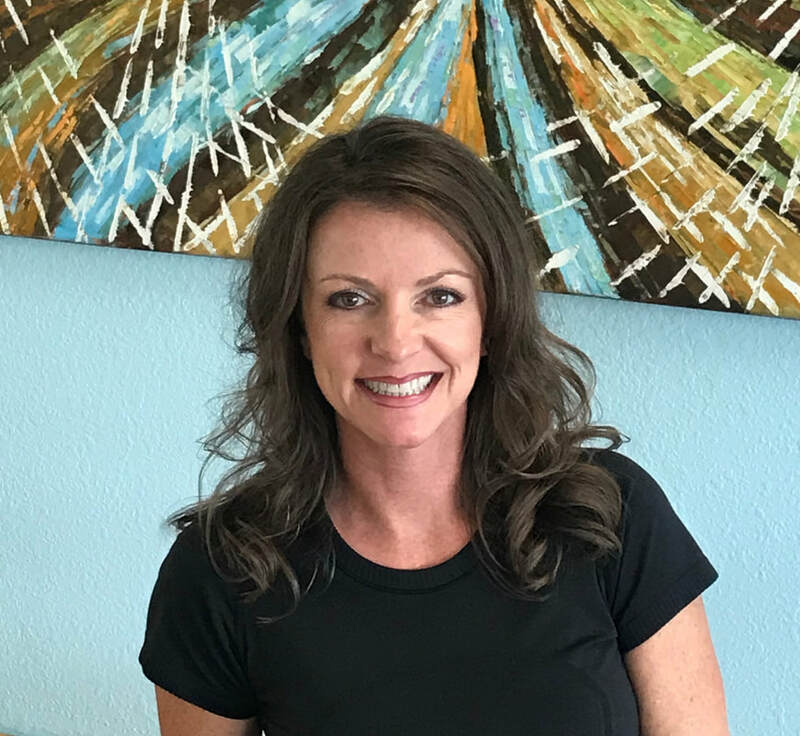 She is incredibly thankful for how well BASI has equipped her to help others experience the life-changing benefits of Pilates. Lori lives in Parker County with her family where she also works for a business that her and her husband own. She is so excited to have the opportunity to build on her extensive Pilates practice and share this life-altering method with others.